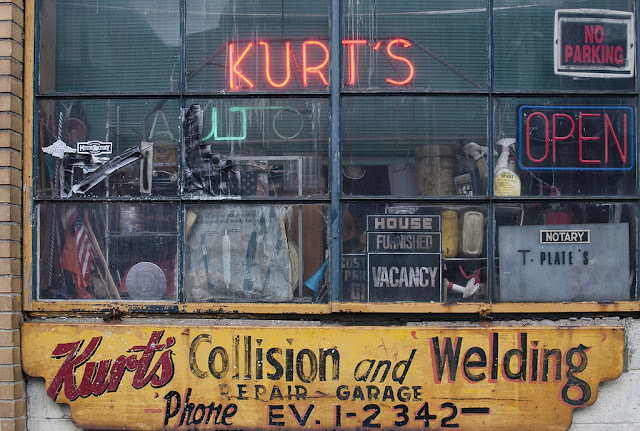 My dad's auto body shop is pretty cool, but I doubt that it's kooler than Kurt's. 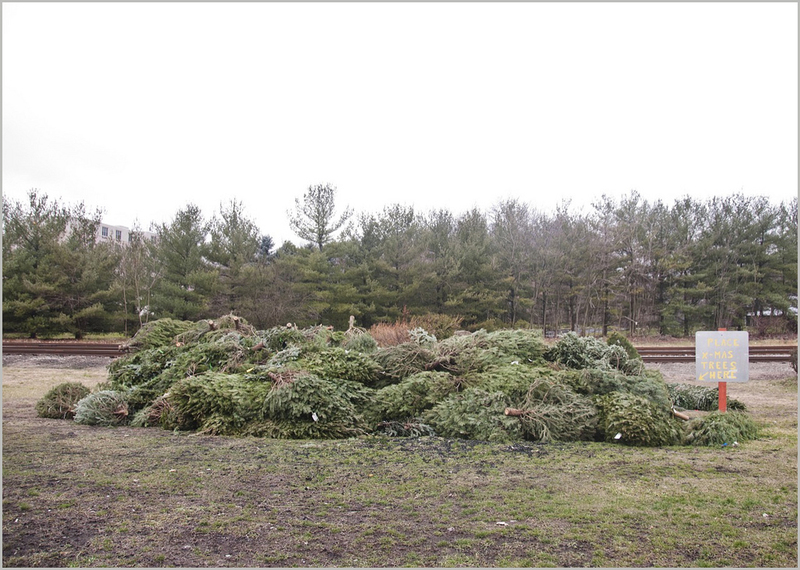 Before the bonfire. . .
Community Christmas tree collection, Verona, Pennsylvania.